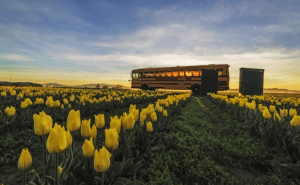 SCOG connects Skagit County’s leaders to build a stronger Skagit region and plan for future growth. 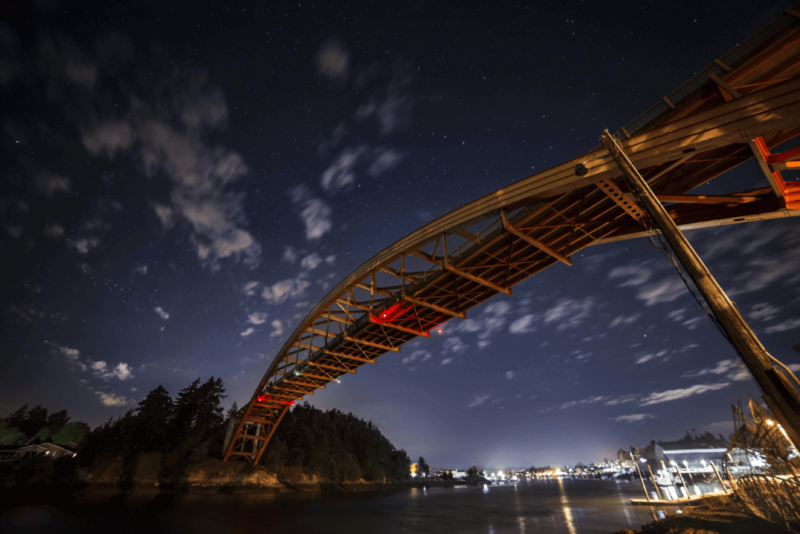 As Skagit County’s federally- and state-designated transportation planning organization, SCOG coordinates decision making and policy development in transportation and regional growth management. Made up of 15 local jurisdictions, SCOG works with partner agencies to administer programs and develop long-term solutions for the region’s challenges. 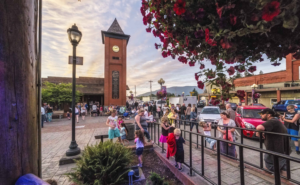 A regional program monitoring population and employment growth in Skagit County, reflecting Skagit Countywide Planning Policies. The 2018 Coordinated Public Transit – Human Services Transportation Plan has been adopted and is available to download.